Some 30 Dutch farmers in the northern provinces of Groningen and Friesland have turned over some of their land to grow barley for the Scottish whisky industry, broadcaster Nos reports. 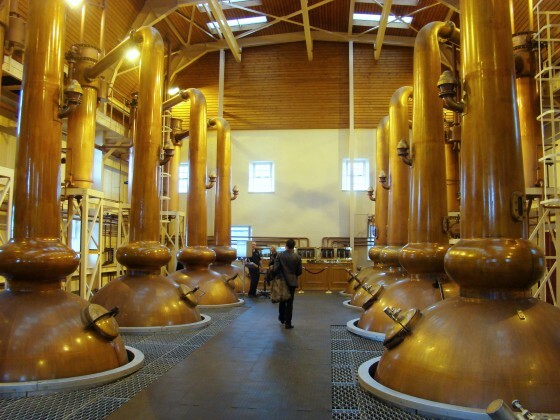 The worldwide growth in whisky consumption has forced Scottish distilleries to look for alternative sources of barley and the clay soil in the north of the country is ideal for growing the crop. Now a group of farmers in the Netherlands have agreed to grow barley for the Scots – under the supervision of Agrifirm, a cooperative which specialises in growing grain. Some 30 farmers have signed up for the project. Malting barley for whisky generates 10% more in income than barley for the beer industry. In total, the Dutch farmers have sown 300 hectares of barley for the whisky industry and the first crop will be ready to harvest in August. ‘Then it really will look like fields of gold here,’ Bijlsma said.